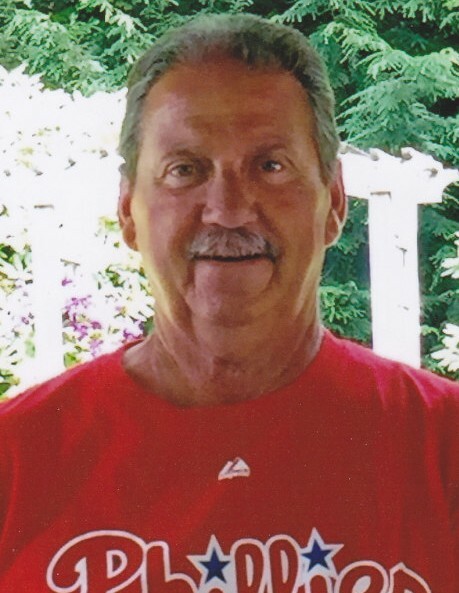 Harold L. Rosencrance, 65, beloved husband to Brenda (Butchko), married 37 years, proud father of twin sons Shane (Marietta, GA) and Devin (Fayetteville), and cherished father-in-law to Katrina (Fayetteville) passed away April 12, 2019. Harold was the son of the late Dorothy (Goss) and Melvin L. Rosencrance (Shickshinny) and brother to the late David Rosencrance (Chalfont). He was a 1971 graduate of Northwest Area High School and a member of the Class Reunion Planning Committee. He was a member of the Newport Twp. Lions and the Polish Falcons of America. Over his lifetime, Harold worked for Wise Food Inc., Rudebon, and partnered with K&R Aluminum and Construction. For the past 20 years, he was employed by C.T.D.I., a telecommunication company, as a field supervisor. Harold’s interests included traveling with his family and friends, playing golf, attending concerts, NASCAR races, and supporting the Philadelphia Phillies, Eagles, Pittsburgh Pirates, Penguins and Penn State. He will be remembered by all who knew him as a loyal and dependable person who found happiness in helping others. Harold will be greatly missed by his siblings, Ronald (Josie), Annville; Linda (Keith), Oklahoma City, OK; Beverly (Barry), Millville; his twin brother Howard (Karla), Shickshinny; along with numerous nieces and nephews. Great nieces Alaina, Cecelia, Violet, and Fiona and great nephew Jaxon will remember the many great times they had with their Poppy II. The family requests memorial contributions be made to the donor’s choice.